In what is huge news for Indian CSGO fans, Power League Gaming has announced a 16 team CSGO event to be held in Yas Island, Abu Dhabi from December 12-16, with a prize pool of $100000. The great news for Indian teams is that while 8 of the 16 teams will be invited, India along with SEA will share 1 of the 8 regions to have a guaranteed spot to the event by means of a regional qualifier. The other regions vying for a spot at the finals are South America, GCC & South Asia, East Asia, North America, South East Asia, Levant & Africa, Europe, and Oceania. he manager of Power League Gaming and former Risky player Abdulla “t0ks” Al-Ghafari hopes that this event brings new, talented teams into the foray. 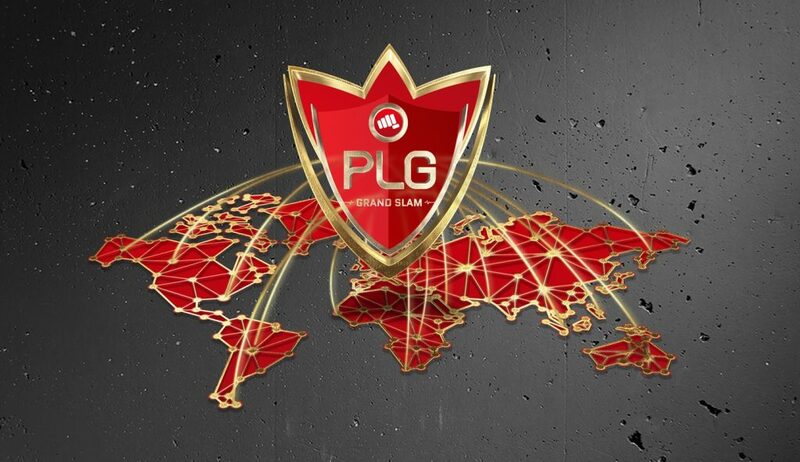 The PLG Grand Slam focuses mainly on providing an opportunity for teams that are looking for a breakthrough. We are not aiming to create a world-class spectacle but rather a high-standard event that will have all necessary elements for a player, team, talent member, and spectators to enjoy being a part of. Although there is no information right now on the teams to be invited, at the very least Tier 2 or even some Tier 1 teams could be in the mix, which makes this a potentially exciting tournament of fans from regions that do not boast international recognition and skill, the likes of which are India and Africa, and can be a stepping stone for them to learn from the very best. This is also a huge for the CSGO community in general, as it is a stepping stone for inclusiveness among other, less known regions. The Indian and SEA qualifiers begin on the 4th of November, which features a single elimination best of 1 format with the semis and the finals being B03 matches hosted by FACEIT. OpTic India is the front runner from the Indian side of things, having had a dominant run thus far. However, they are yet to prove themselves in Asia, but the signs look promising, after they gave a tough fight to MVP PK in the Toyota Master Bangkok 2018 SEA Qualifier, including a narrow double overtime loss in Inferno. 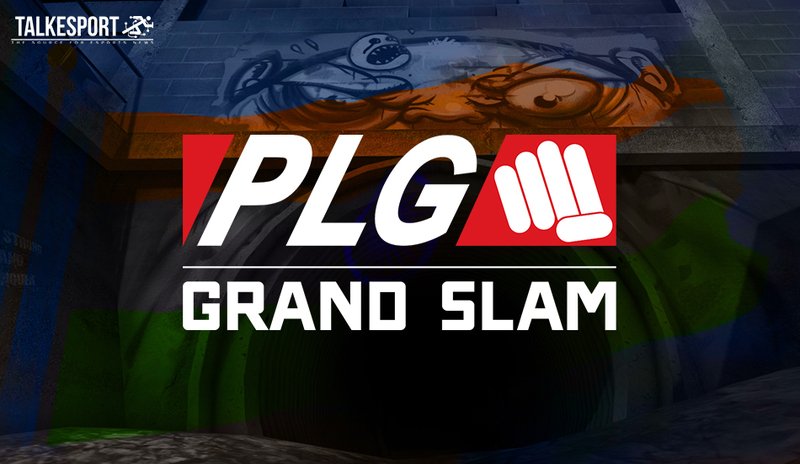 In the earlier version of the article we erroneously reported that India had a direct spot at the PLG Grand Slam Abu Dhabi, where in fact, that spot is shared by India and SEA and will be decided through a qualifier. We regret the mistake and have updated the article.